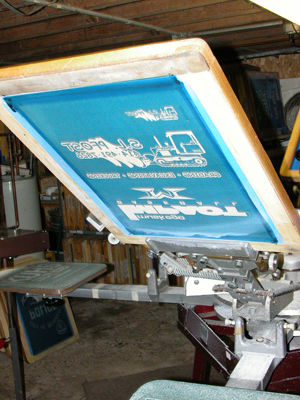 We do all of our Screen Printing in-house right here in Wind Lake, WI. 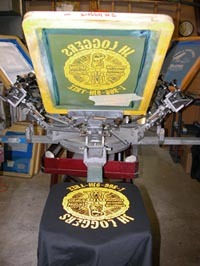 This allows for the highest quality print, and fastest turn-around-times. Whether you already have a design or a logo, or you're starting from scratch, we're here to help! Choose from any of our products online, or check out our huge selection of apparel from our top vendors here. If you like a product from one of the vendor catalogs that we don't have on our online store, we can still order it for you. Pick out your gear, prepare your artwork (or let us do that! ), inform us of ink and garment color choices, quantity, brands, etc. and we'll handle the rest. We save any artwork, screens, and/or logos making it easy for you to come back for more.